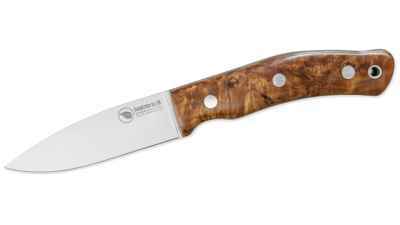 True all purpose function for the real outdoorsman, this Windlass Cobra Falcata survival knife features a hand-forged, X46Cr13 high grade stainless steel blade. Fully tempered in state-of-the-art computer controlled oven to a Rockwell hardness of 48°, it will flex in a cut and come back for more – the way a knife should be. Nothing fancy, just tried and true function. Features a weather resistant, rubber handle giving great one hand performance while absorbing shock. 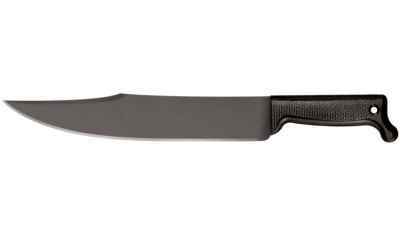 The grip is purposefully longer than most machetes for a second hand hold when extra chopping power is needed. 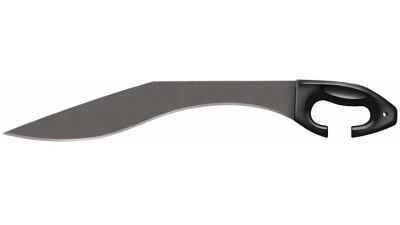 The falcata design is one of the best chopping designs in history and our tactical Cobra Steel echoed here is no different. Experience the difference a Cobra can make! 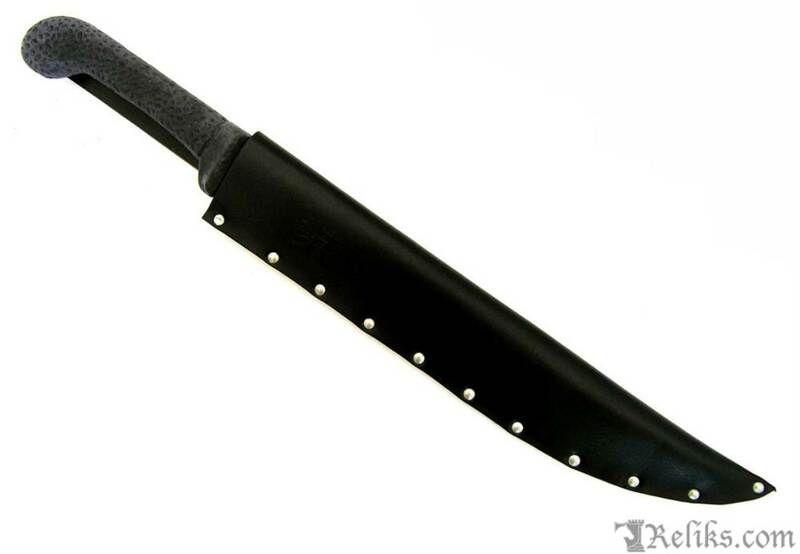 Comes with a razor sharp edge and includes riveted leather belt sheath.